Today (June 27th) is the 20th anniversary of my dad’s death from leukemia. 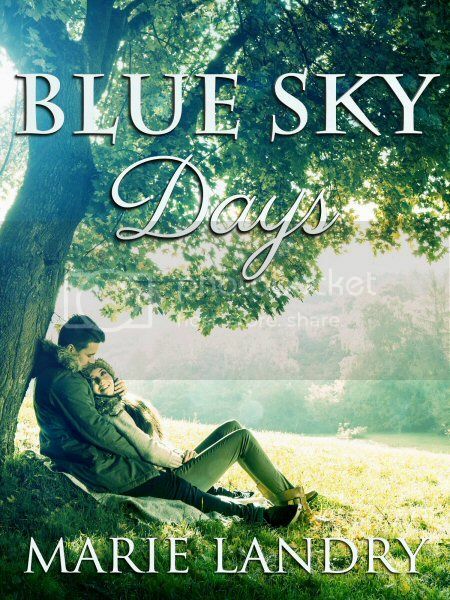 For a long time I’ve wanted to honour him in some way, and I thought having the relaunch of Blue Sky Days, a book that was partly inspired by him, would be the perfect tribute. My dad was a wonderful man—smart, funny, kind, and loyal. He was an amazing father, husband, brother, and friend. Even before he died, I knew I wanted to be a writer, and he would listen to my crazy made-up stories with the patience of a saint.